Samsung, V&A digital classroom learning installation. 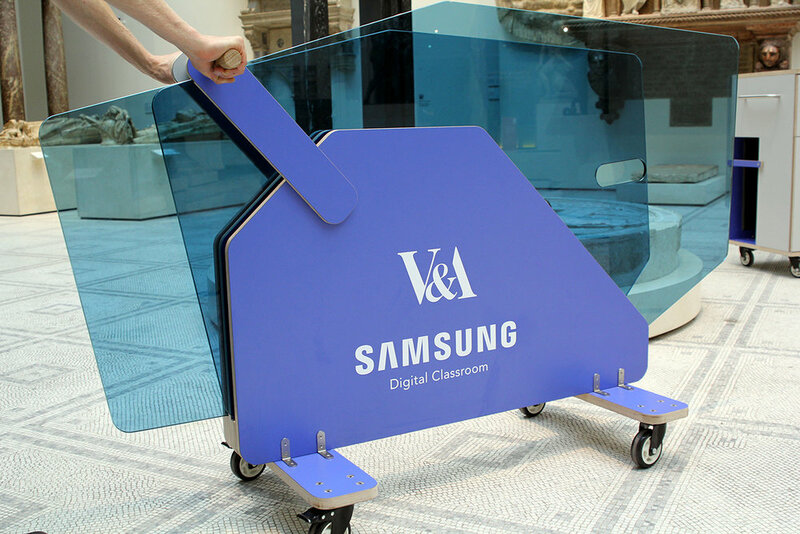 The V&A approached Dubloon with an open brief to design a new learning environment for the series of workshops they run called: The V&A Samsung Digital Classroom. amongst the exhibits, so that participants are able to use them as reference, inspiration or directly within their work using 3D scanning and other forms of technology. 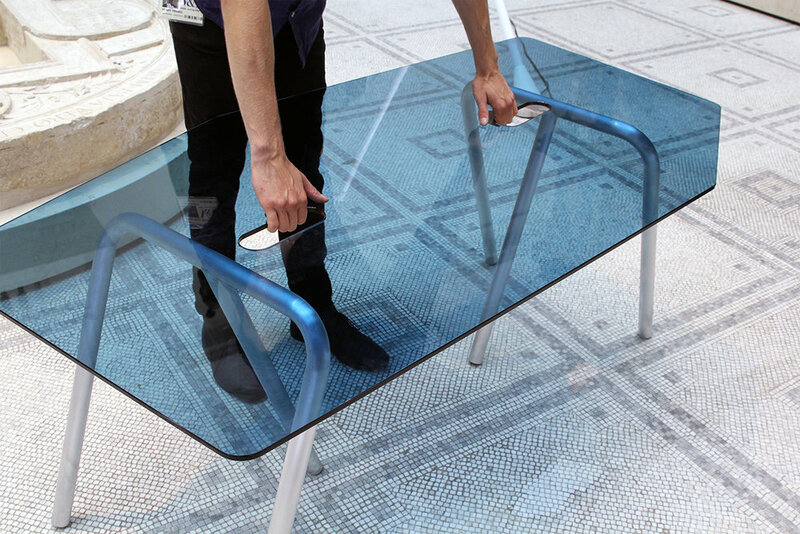 The V&A Samsung Digital Classroom is an ongoing programme of workshops for 16-19 year olds. Its provides insight into certain creative industries and opens the discussion about future careers by having leading designers teach emerging creative digital technologies. The programme ranges from topics such as projection mapping, virtual reality, 3D printed jewellery and digital animation among others.